Defence Secretary James Mattis, who is set to leave his post by 1 January, blocked the $500 million deal for the sale of 12 F-16 fighters that Israel and Croatia had agreed on months ago, Israeli journalist Barak Ravid wrote on the website Axios. Israel, which marketed the upgraded jets that were originally manufactured by the US corporation Lockheed Martin, needed Washington’s approval for selling them to a third party. The US, in turn, demanded that Israel uninstall its modifications, which it had added to the jets prior to selling them to Croatia, while the latter reportedly refused to buy the un-modified F-16s. The journalist, citing an unnamed Israeli official, claimed that Prime Minister Benjamin Netanyahu called the outgoing defence secretary in mid-December, before Mattis’ resignation was announced, and tried to talk him into softening the US stance on the deal. After failing to soften Mattis, Netanyahu also gave up on plans to turn for help to Lockheed Martin President Marilyn Hewson, as he “ultimately decided it was a lost cause”, the report suggested. The cited official told the website that they can do nothing more than "apologize to Croatia for the deal falling apart and move on". "For reasons we don't fully understand, the Americans hardened their conditions and, apparently, we misread their position on the deal. 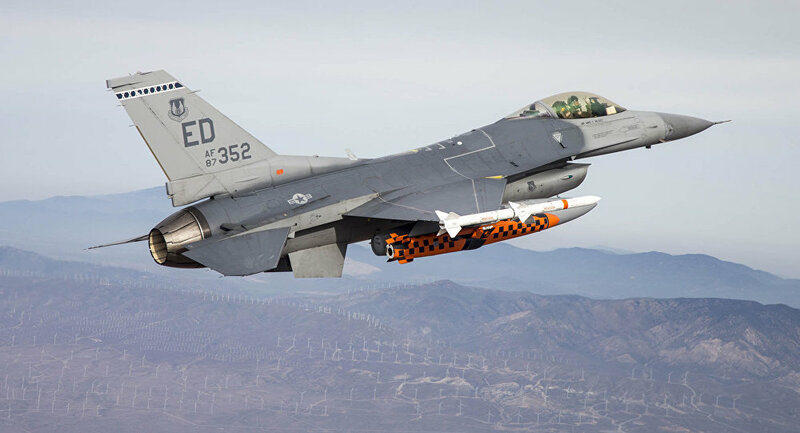 Practically, the F-16 deal with Croatia is dead and we don't think it is possible to get an agreement that will reconcile the U.S. conditions and the Croatian demands in the tender", the official reportedly told the journalist. Mattis submitted his resignation to Trump on 20 December after the US president decided to withdraw all US troops from Syria, saying that his views and Trump’s did not “align”. Mattis said in his letter that he would depart in February, however, the message reportedly prompted an angry reaction from Trump and on Sunday the president announced that Mattis’ deputy, Patrick Shanahan, would become acting defence secretary beginning on 1 January.